What time of year, you ask? Why, cherry blossom season, of course! 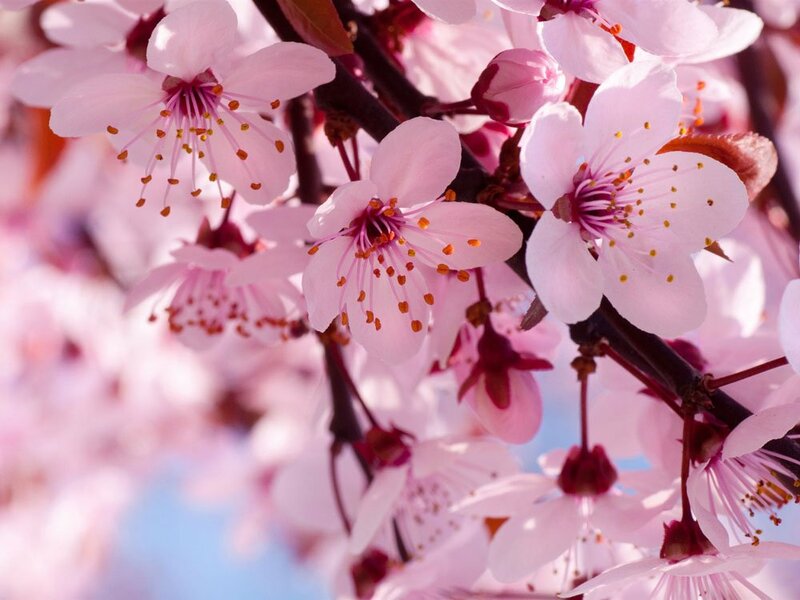 Every spring, during the few weeks that the cherry blossoms are in bloom – usually right around now – Japan celebrates a nationwide centuries-old ritual known as hanami. It’s kind of a big deal – and not only in Japan ­– and it keeps thousands of people watching the weather to predict when “peak bloom” will occur. And what better way to embrace the spirit of hanami that with ARTEL’s incredibly delicate Sakura motif? Introduced in 2011, Sakura features detailed renderings of delicate pinkish-white cherry blossoms perched on gracefully intertwining branches and set against a frosted background that evokes cool morning mist. Sakura is not only a delight to behold; it’s also a veritable showcase of traditional glassmaking techniques, as it requires a painstaking seven-step process: After each piece is mouth-blown, it is encased with a second layer of white crystal; the flowers are then created by sandblasting off almost the entire second crystal layer, leaving only the white blossoms and branches remaining. Next, each piece is acid-etched to achieve a lustrous pearl finish, and each blossom is hand-engraved. Lastly, each blossom and branch is hand-painted and hand-gilded by ARTEL’s master artisans. The result is a truly unique motif with an appearance unlike virtually any other crystal glassware on the market today. To see Sakura in person, stop by any of our stores. Not in Prague? No problem ­– it’s available online.